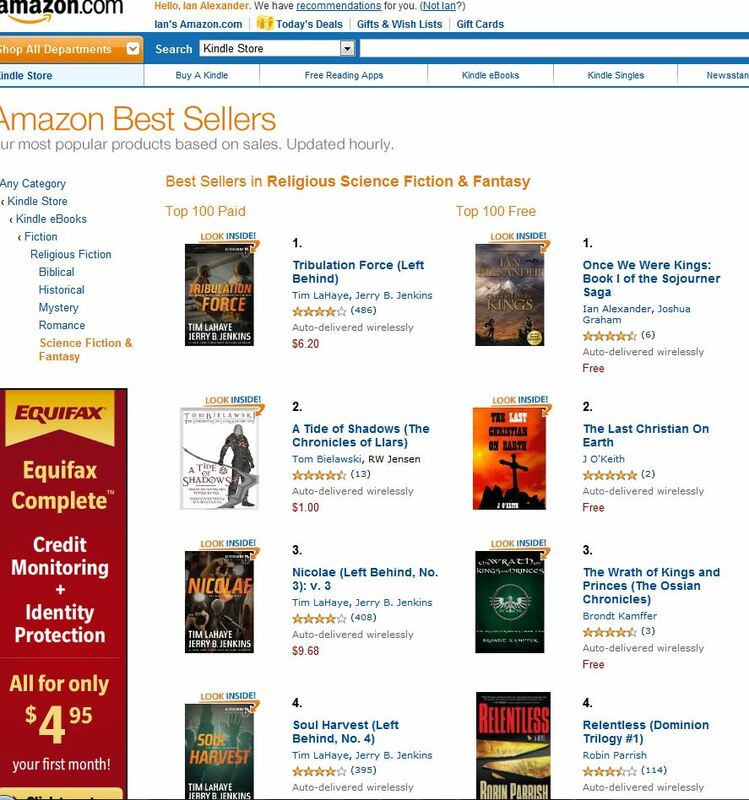 My evil twin Joshua Graham has held a tradition of giving away free ebooks from time to time, and I thought I’d follow with one of my own. 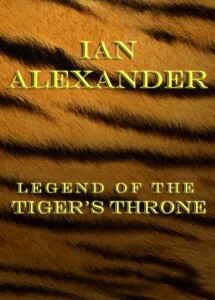 Please enjoy LEGEND OF THE TIGER’S THRONE free! 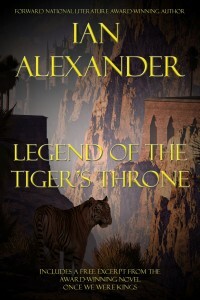 It’s a tale of the loyalty, honor and sacrifice of a young tiger, the heir to the mystical throne in a fantastical animal kingdom. 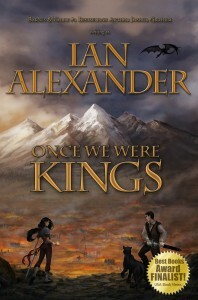 This story is very short, and can be enjoyed by children from 6 to 90 and up! I happen fall right into the middle of that age-range. Also, you’ll get a free excerpt (20 chapters) from my recently released bestselling epic fantasy book ONCE WE WERE KINGS! 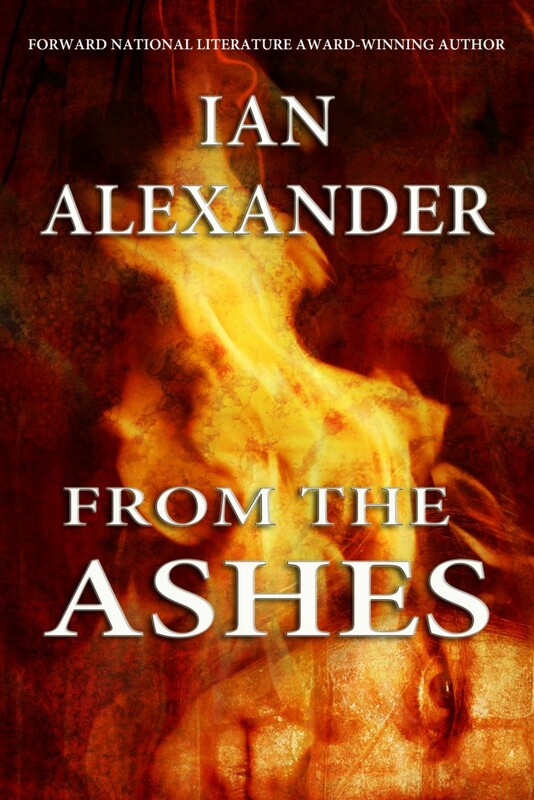 This short story is free for ALL ebook readers, mobile phone apps, and can be read on your computer. 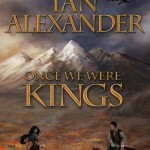 It also includes a hefty sample (20 chapters) from my bestselling Epic Fantasy novel ONCE WE WERE KINGS.